The members of the Leadership Lewisville steering committee focus on developing and executing curriculum for the nine month program. Committee members will help schedule class activities, confirm speakers and spend a designated day with the class. 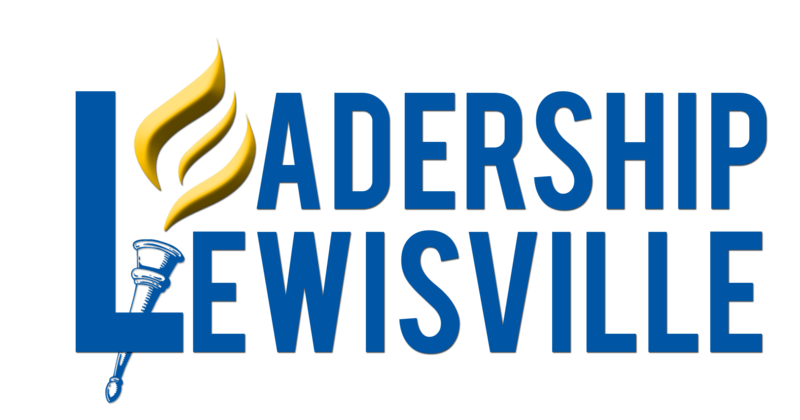 There is no additional cost to participate in this committee; however, the Chamber prefers to have Leadership Lewisville Alumni serve on this committee. To be considered to serve on the committee, please contact Rachel Bagley.